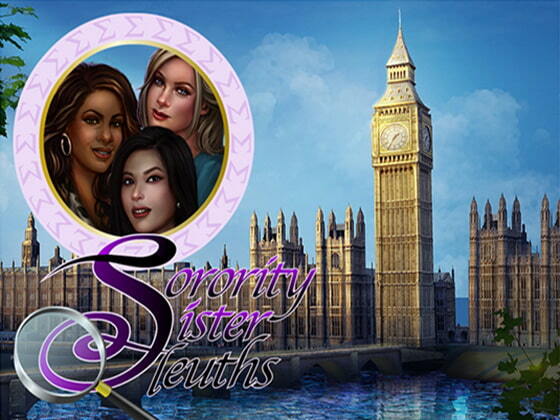 Sorority Sister Sleuths: London Calling! Three recently graduated college co-eds, close friends who lived in the same sorority house at the University of Washington, embark on a summer-long trip across Europe, encountering mystery, intrigue, and romance at every destination. 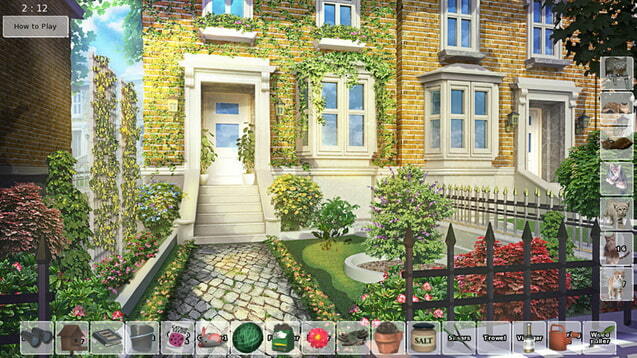 First stop — London! 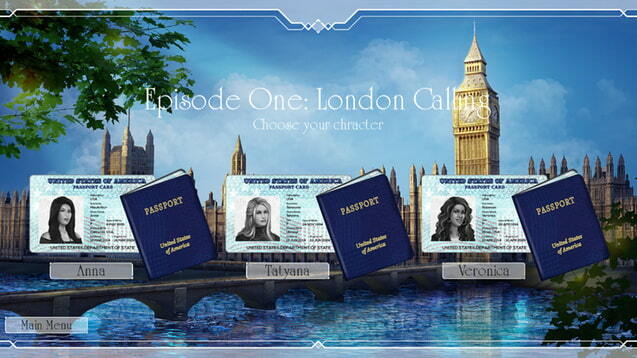 Sorority Sister Sleuths: London Calling is the first episode in an interactive Visual Novel series. 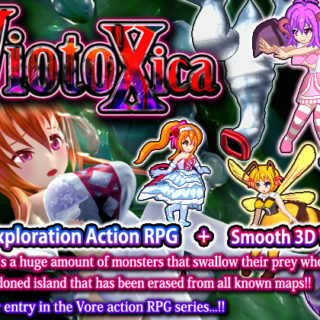 Featuring: * 3 playable characters times 2 romantic choices equals 6 possible story outcomes! * different dress-up outfit choices throughout the stories * romantic subplots * numerous mini-games * hours of decision making and mystery solving entertainment!